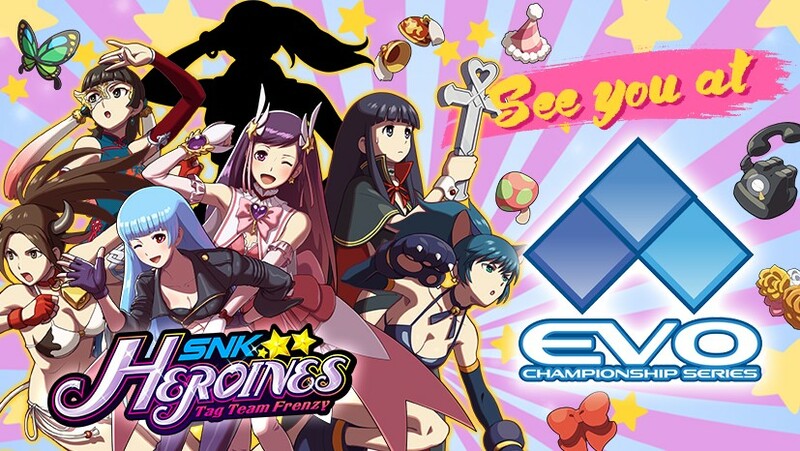 NIS America has announced it’s setting up a booth at competitive tournament event EVO 2018 next week. At the booth, visitors will be able to try out the launch build of SNK HEROINES Tag Team Frenzy. Besides SNK HEROINES, games from the SNK 40th Anniversary Collection will be up for demo too.